Home » Main Menu » News » Mt. Cleverest release new single ‘Turner’. Mt. 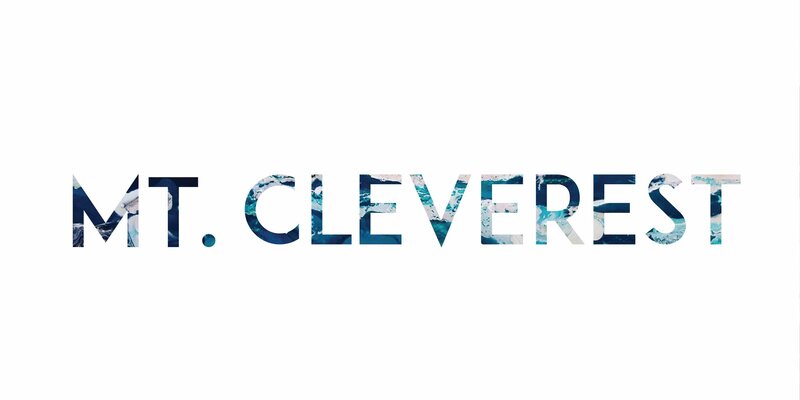 Cleverest release new single ‘Turner’. ‘Turner’ is an insanely good creative tune from Mt. Cleverest. They are an Alt-Rock Indie-Rap band from Perth, Australia. They have a really great knack of mixing genres such as Indie Rock and Hip Hop. ‘Turner’ caught my attention due to the layers and layers of guitars and the vocal sound. It is also has loads of variety and brought my emotions out, especially at the end of the song that made me quite sad. Mt. Cleverest have a good live show reputation so if you get a chance go along to a show. You can check out ‘Turner’ here.